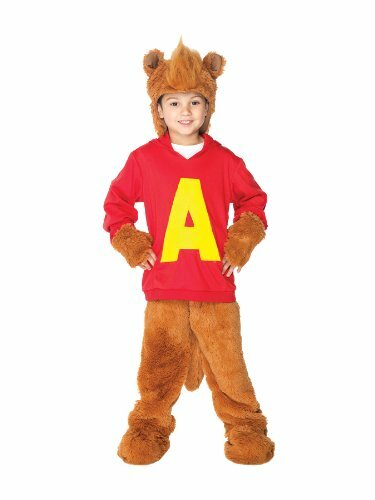 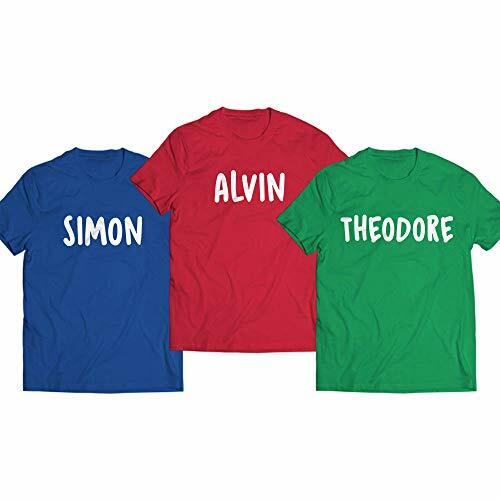 Have your toddler steal the show with Simon and Theodore when you dress them up in this adorable Alvin costume! 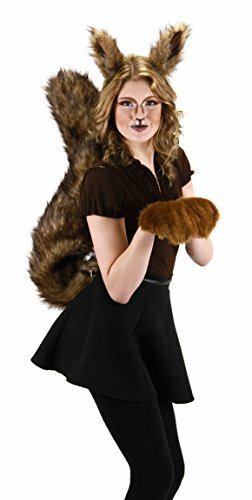 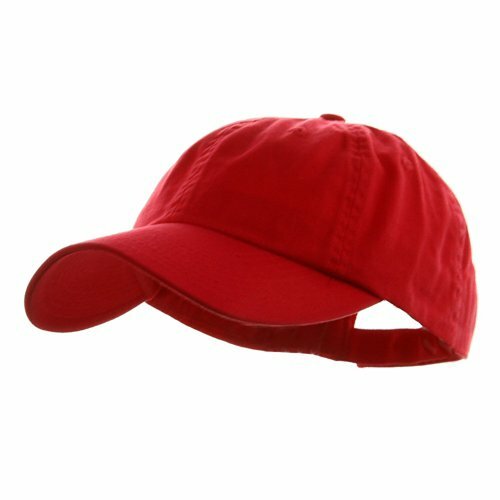 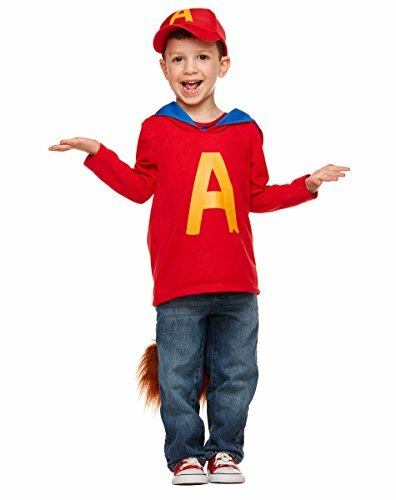 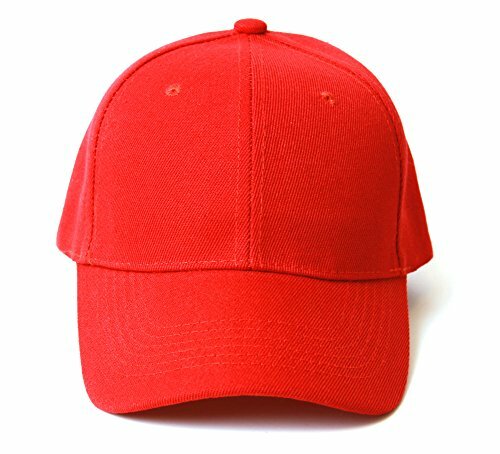 With his signature red top and matching cap, this costume is great for any little Alvin and the Chipmunks fan!Product Features Exclusively at Spirit Halloween Includes: Hat, shirt, and belt with tail Material: Polyester Care: Hand wash Imported Note: See image for accurate size chart. 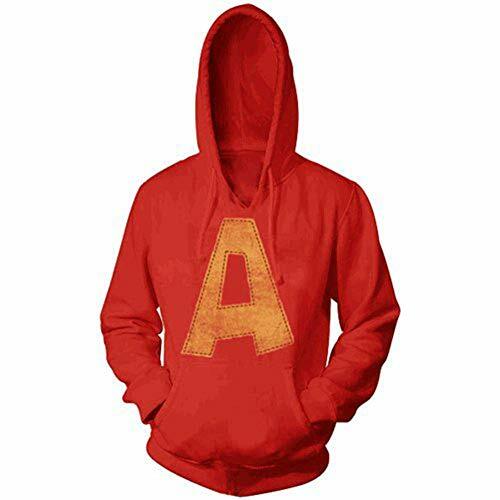 Instantly transform into the leader of the pack, Alvin with this hoodie. 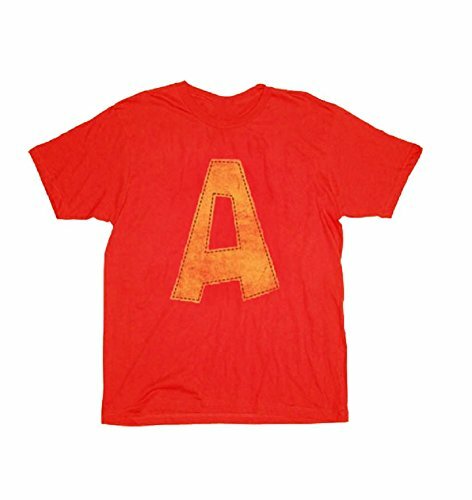 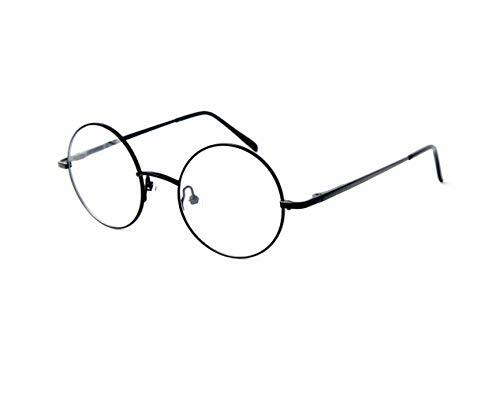 Print is distressed for a vintage appeal.